A particularly well known gambler and promoter of gambling was ‘Beau’ Nash the master of ceremonies in Bath who made the city so popular. He earned £200 per year but as Sarah Scott said in 1754, when he pleaded to the public for additional support, ‘Such a small sum was full equal to his merits, whether one considers them as moral or entertaining. But there he was, and there was gambling.’ He improved his income through it. But of course it was a risky pastime and prisons were flooded with debtors, incarcerated for non-payment of debts. But of course it did not stop those who wished to participate in risky games of chance and those who wished to exploit them. New games were invented such as ‘Passage’. So in 1740 Parliament declared all games of chance involving numbers using cards or dice, illegal. So more games were introduced ‘Roly Poly’, ‘Marlborough Battles’, ‘Even and Odd’, known as E.O. 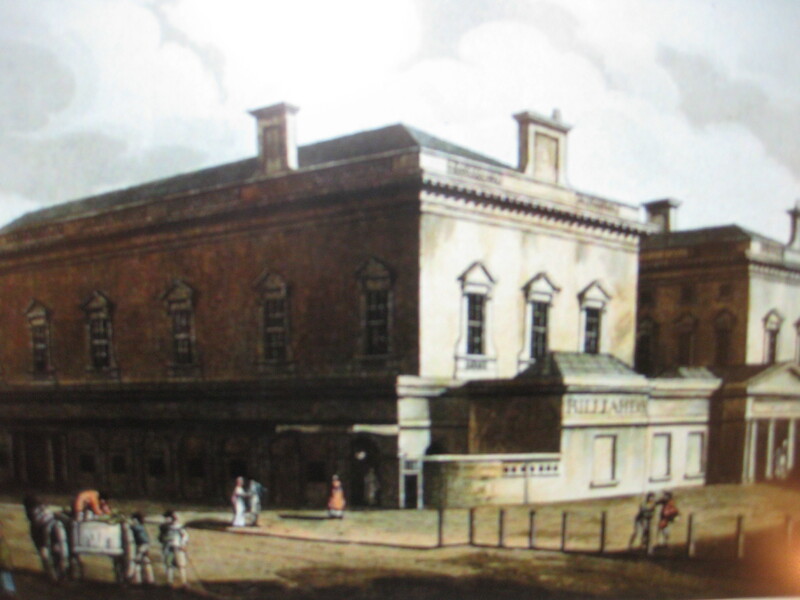 The Upper Assembly Rooms, card rooms, were therefore used mostly for games of Whist when they opened in the later 1700s. 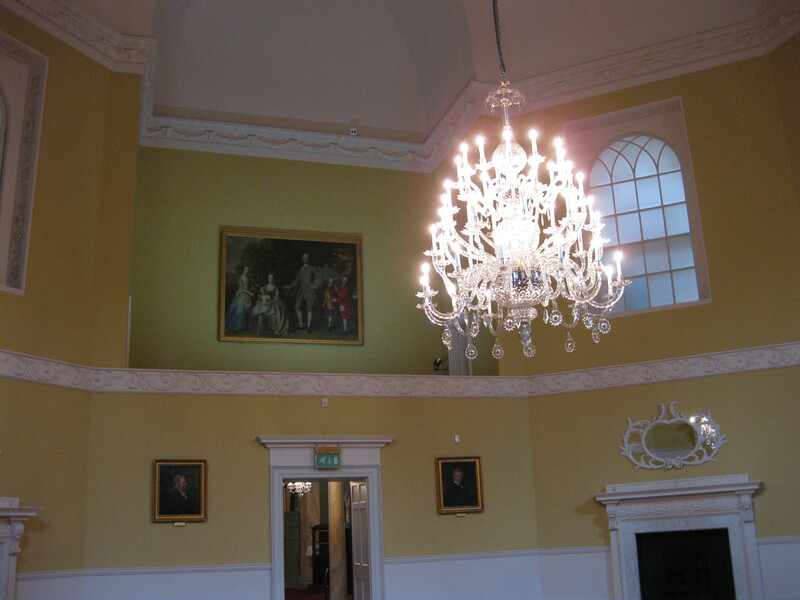 Initially the Octagon room in the Upper Assembly Rooms was used for playing cards. But gambling over cards was still so popular more space was needed and an additional card room was added in 1777. There was another popular entertainment which provided a good excuse for gambling at the Assembly Rooms, Billiards. In 1774 there were two tables in the Upper Assembly Rooms and in the early 1800s a dedicated room was built near the entrance for Billiards. At the Assembly Rooms in the 1820’s Mr Bentley, proprietor of the tables, developed a new shot the ‘side twist’, by striking the ball on one side. John Carr, who worked as a marker perfected the stroke and convinced his admirers the secret was to use a special ‘twisting chalk’. Thus inventing the commercial cue chalk. This was standard chalk which Carr ground down and sold in small pill boxes for 2s and 6d. Carr then toured the tables of Europe wowing audiences and winning against his opponents at a 100 guineas a time in the style of Rawdon Crawley from Vanity Fair. Bath’s Upper Assembly Rooms also claim the invention of the ‘screw shot’. 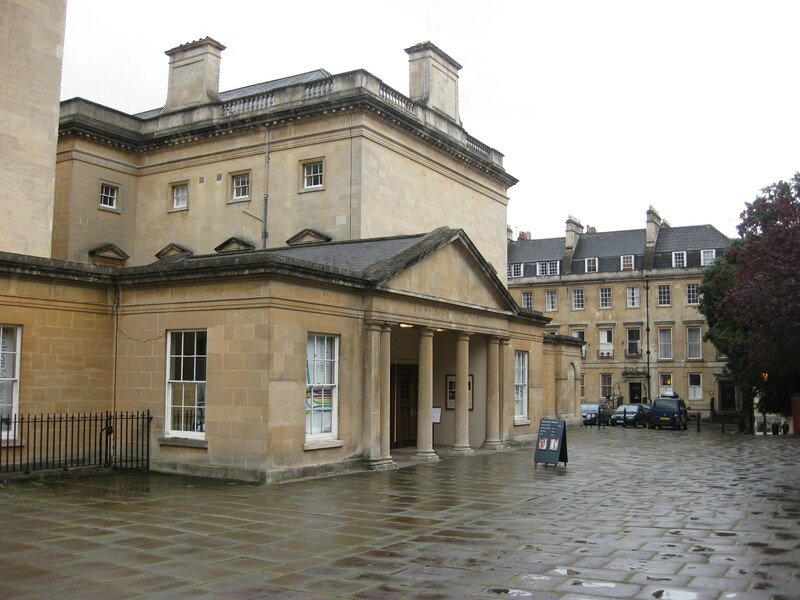 Posted on March 25, 2012 by janelark •	This entry was posted in Georgian Stories, Jane Austen, Regency Stories, Stories from the City of Bath and tagged 1700s, 17th Century, 1800s, 18th Century, Bath Assembly Rooms, Billiards, Faro, Gambling in the 1800s, regency. Bookmark the permalink. Just thought I’d fill you in a bit. My 5x Great Grandfather Henry Hancock born 1798 started working as a young man as a Billiard Marker and Waiter around 1815 at the new Bath Assembly Rooms and rose to become the Proprietor with his wife Charlotte of the new Billiard Room at the Assembly Rooms shown in your period picture above on the left of the main entrance. I think he probably took over from Mr Bentley and plainly must have been rather good at Billiards too! Sadly he came to a sticky end when he was coshed on the head by radicals at the 1841 Bath election hustings for wearing a blue ribbon as reported in the Bath Chronicle Newspaper and tragically died the following year as a result in a London Asylum. He must have been a popular man as a subscription was held to support his young family in the paper which raised £90 – a goodly sum in the 1840s. 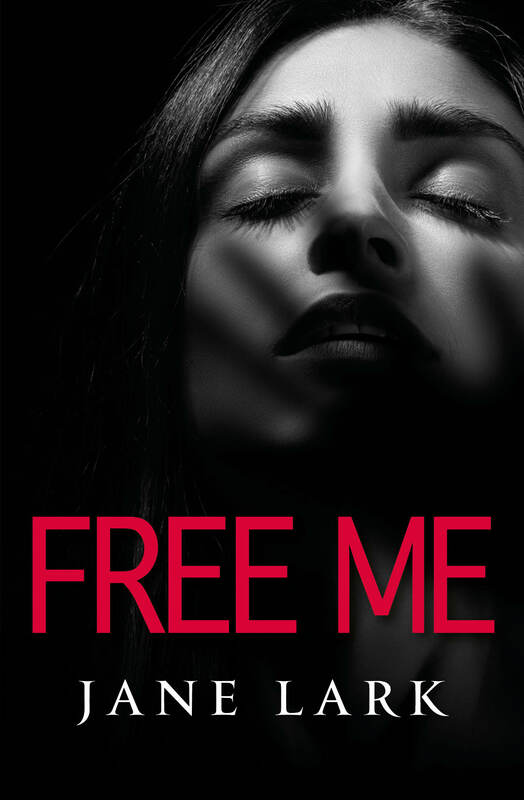 Hope this is of interest to you. I worked in Bath myself for a few years sometimes at events at the Assembly Rooms before I found out about this bit of family history and our connections. His wife carried on the Billiard business for a period but eventually gave up and ran a lodging house in Bathwick Street. in the 1850s. 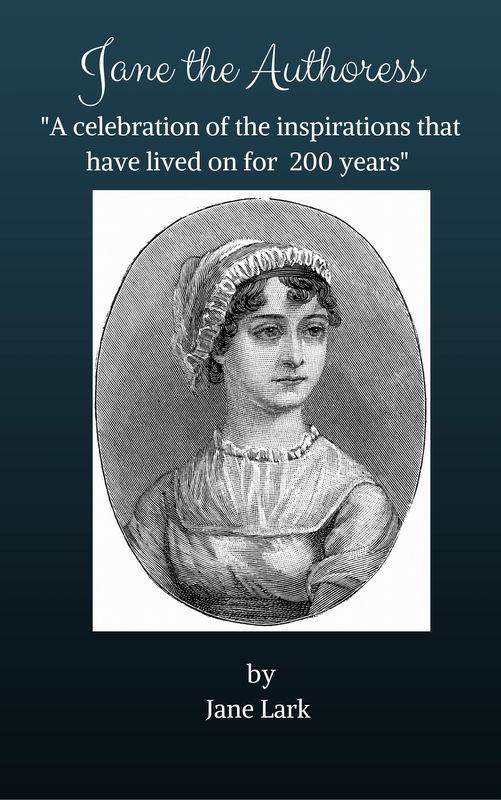 All their family moved to London to make their fortune except for one daughter Caroline who married a Bath man. Sadly the Billiard Room was destroyed in WW2 when Bath was bombed and the Assembly Rooms took a big hit.